The ad is the most successful DRTV campaign ever produced for Save the Children in terms of direct response and fundraising. I was asked to shoot Save the Children new street children DRTV ad in Dhaka, Bangladesh. While the concept and art direction were developed by Arthur London, I took the role of DP. 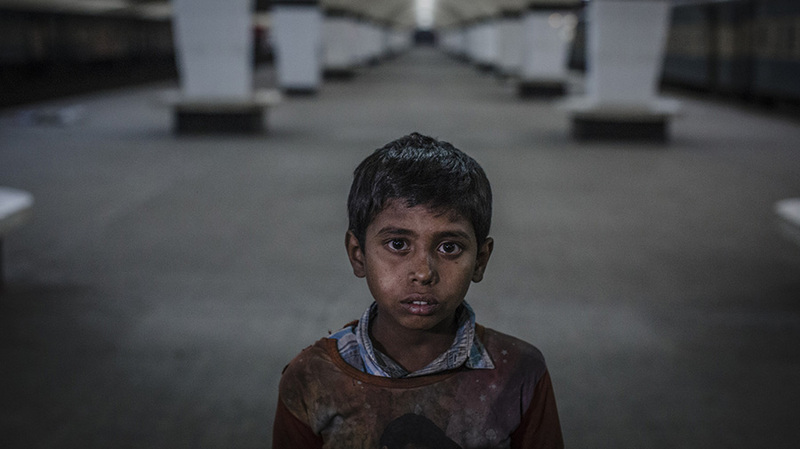 We filmed after dark when the children are the most vulnerable, mostly at the main train and bus stations of Dhaka where a lot of children congregate to spend the night.